Born in Ireland, Charles M. McMillen (1860–1907) came to Duluth in about 1884. While in Duluth he partnered with Minneapolis architect Edward Stebbins (1854–1934), a native of Boston educated at M.I.T. Stebbins designed many Minneapolis schools and the Kenwood Parkway house made famous in the opening credits of the “Mary Tyler Moore Show” (Tyler Moore’s character, Mary Richards, lived in the house). Five of the Minnesota buildings McMillen designed are on the National Register of Historic Places. 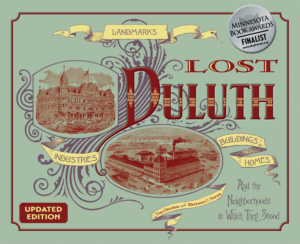 Together McMillen and Stebbins designed many homes and buildings in Duluth, including the Ensign House, both Ray Houses, Jackson School, Adams School, and the Temple Opera Block. 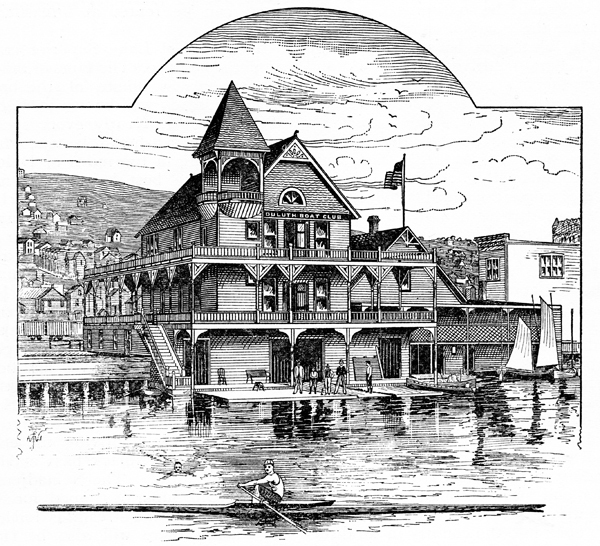 McMillen also designed Duluth’s first Boat Club. He moved to North Carolina in 1899 and to Oklahoma in 1907, where he died.